Choose OORAH Inspections for reliable Home Inspections in central Oklahoma. Up-front Pricing with No Hidden Costs. Has you, the client, in mind at all time. Carefully explains the Inspection Process. An unbiased and professional opinion and report on the property. The peace-of-mind that you are purchasing a structurally sound and safe home for your family. Information on any features or appliances that may require repair or attention in the coming months. Buying a vehicle without going for a test drive first would be unheard of. Why take a chance when purchasing your home in the Central Oklahoma area? 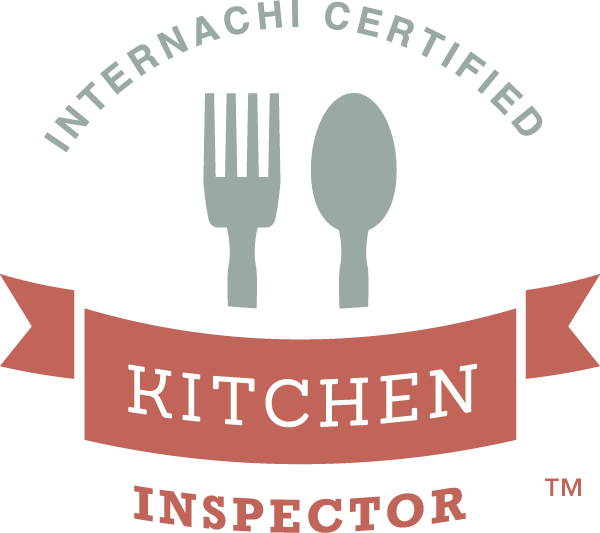 Ensure the sustainability and quality of your new prospective home with a buyer’s home inspection from the professional home inspector at OORAH Inspections. We will perform an evaluation of all visible and accessible systems of the house and provide a detailed report on our findings and list areas of concern as well as advise you of the overall condition and offer recommendations regarding maintenance and improvements. The inspection report is easy to read and includes photographs to help clarify any areas of interest.Copies of the electronic inspection report with photos and summary page can be printed on-site. Reports can also be emailed to clients that are not able to attend the inspection. We take all major credit cards and are fully insured. Inspections can be requested on our web site or by calling us directly. Purchase your home with confidence that you’re making a sound investment with our home inspection from OORAH Inspections. Call Shane at 405-501-1733 to schedule your consultation today.